Trussell Trust spokesperson Garry Lemon argued the effects of government cuts and economic weakness cannot be mitigated by charities. “We agree that the work of volunteers and voluntary organisations is uplifting, but food banks are an emergency service and whilst they do all they can to offer support to people in crisis they cannot solve structural problems alone,” Lemon told RT. 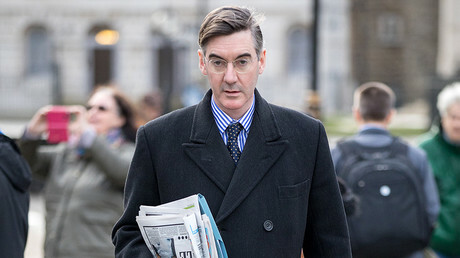 Rees-Mogg, who has been tipped as favorite among fellow Tories to succeed Theresa May as Prime Minister, also suggested the increase in the number of people resorting to food banks is due to the Labour Party not advertising them properly when in office. 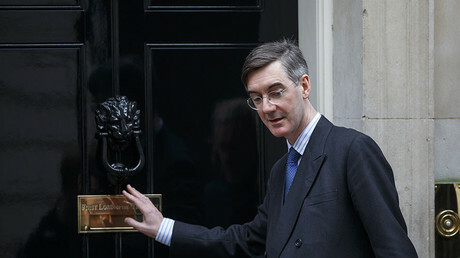 “Food banks pre-date the Conservative government and crucially, the change that took place was that the Conservative government allowed Jobcentre Plus to tell people that food banks existed,” the North-East Somerset MP said. 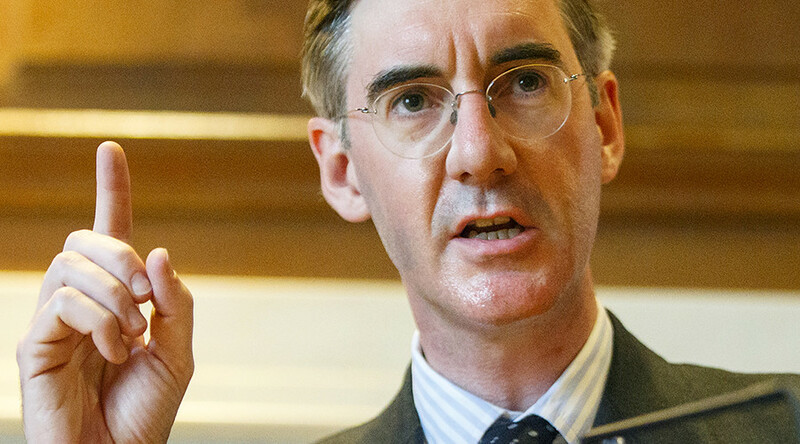 Lemon however pointed out that just 5 percent of the record 1.2 million three-day emergency food supplies were handed out following a Jobcentre Plus referral.